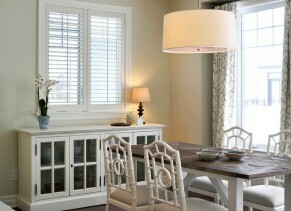 The Windermere is one of six craftsman designs in our Adirondack series. The large dormer, complimented with cedar shakes, and detailed roof pitches, make this a classic Uniform-style home. 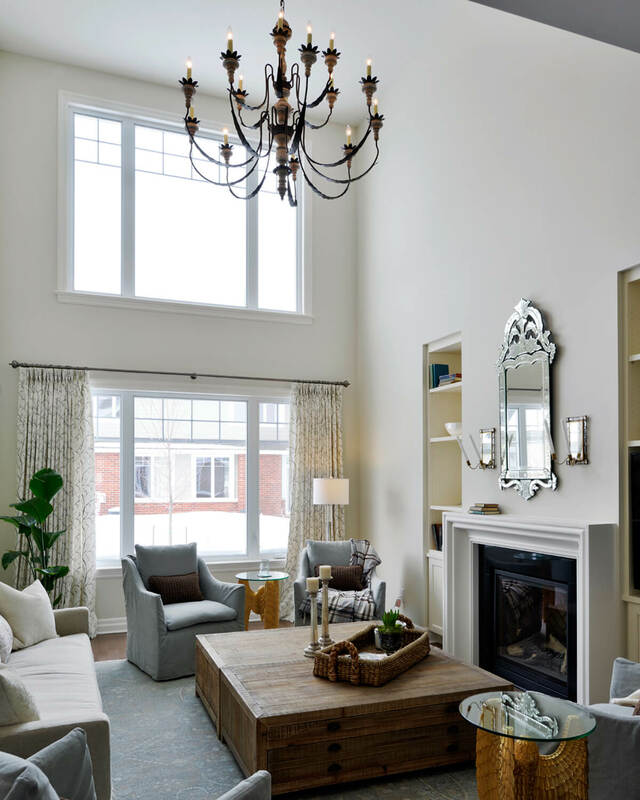 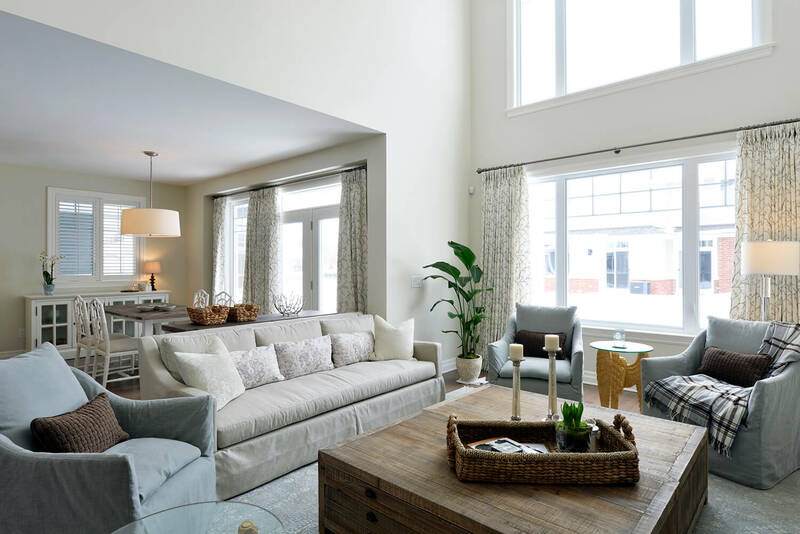 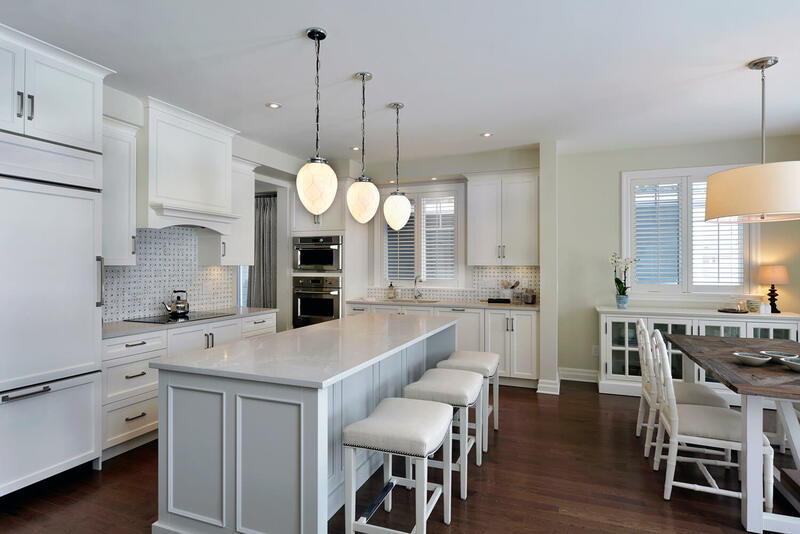 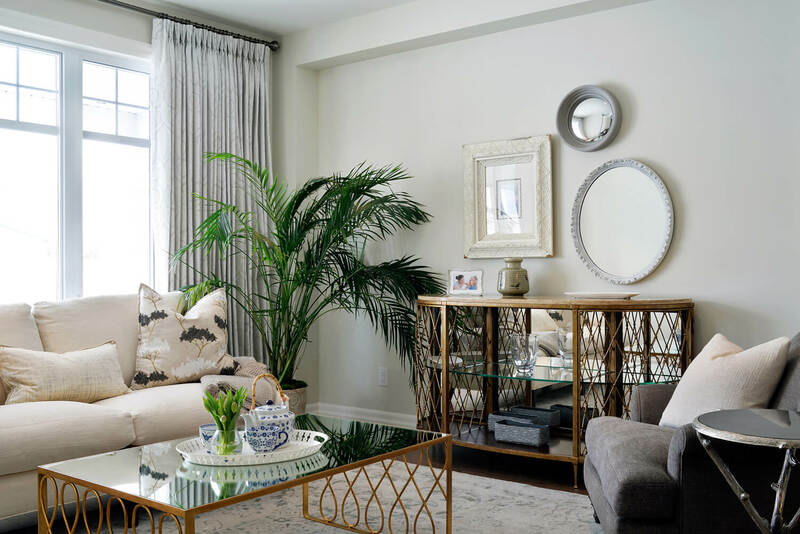 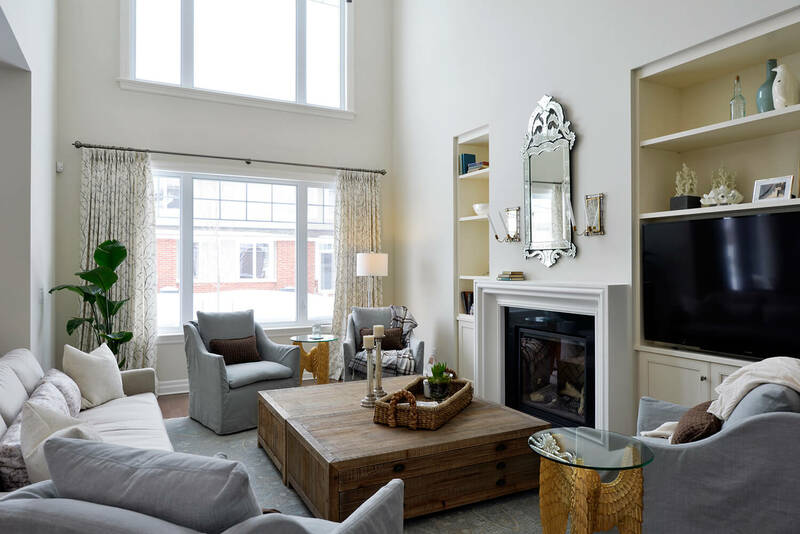 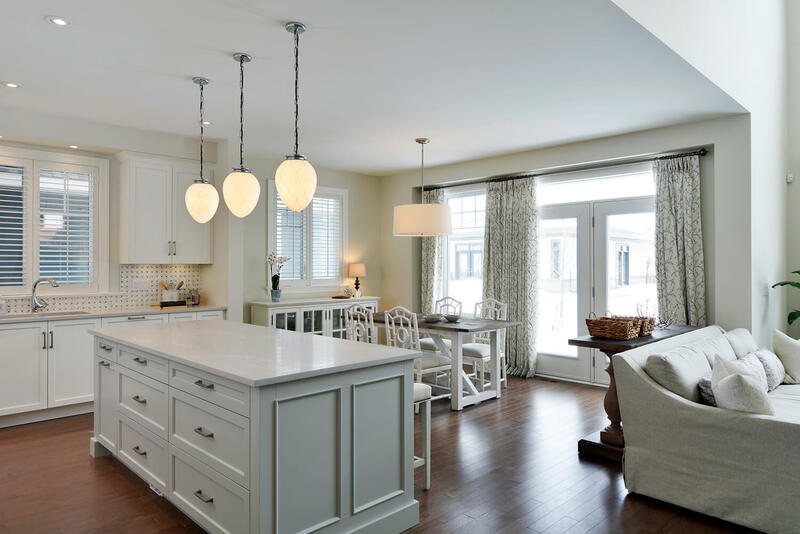 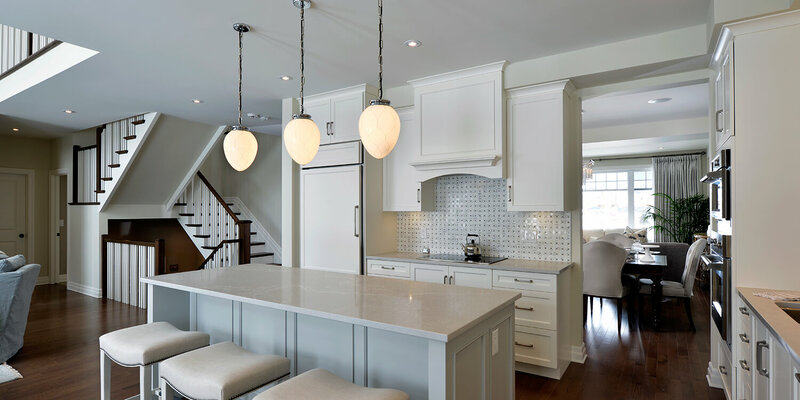 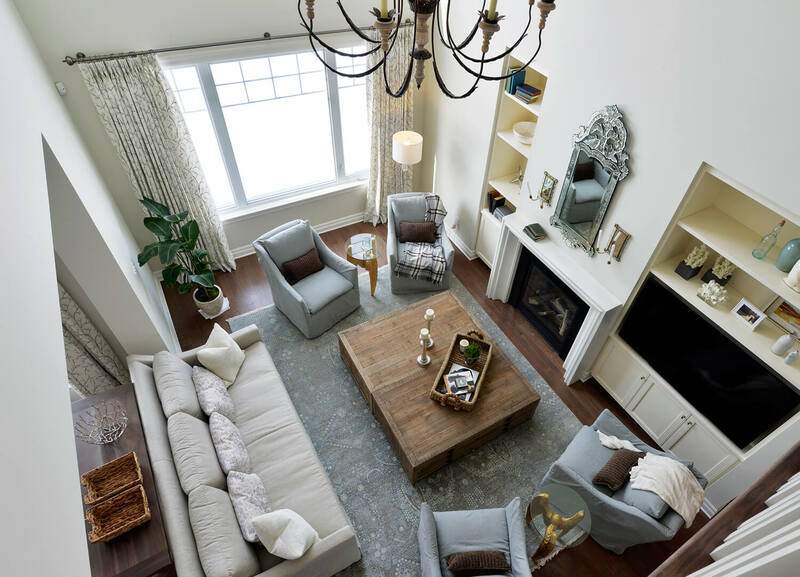 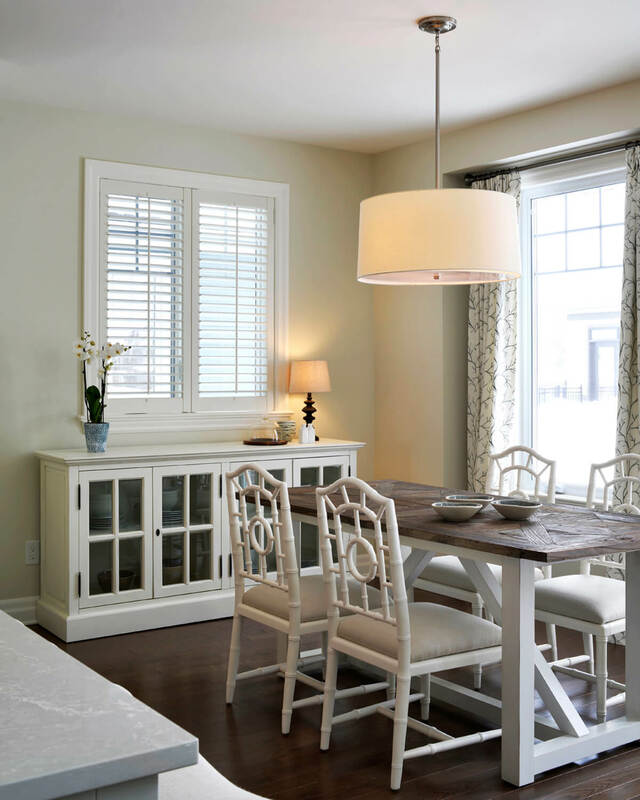 Inspired by Martha Stewart interior design, with its white and blue coastal palette, the Windermere model home is built to accommodate any large family. 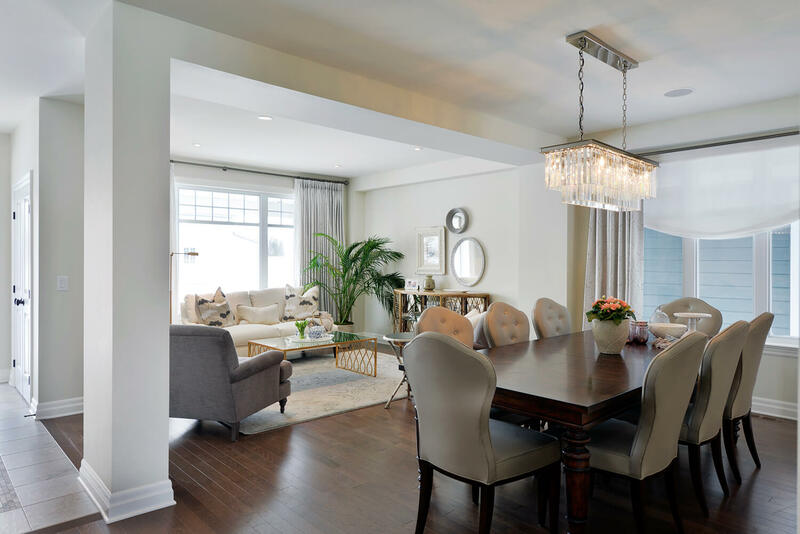 As you walk into this home, the living and dining rooms offer a large entertaining space in a formal setting. 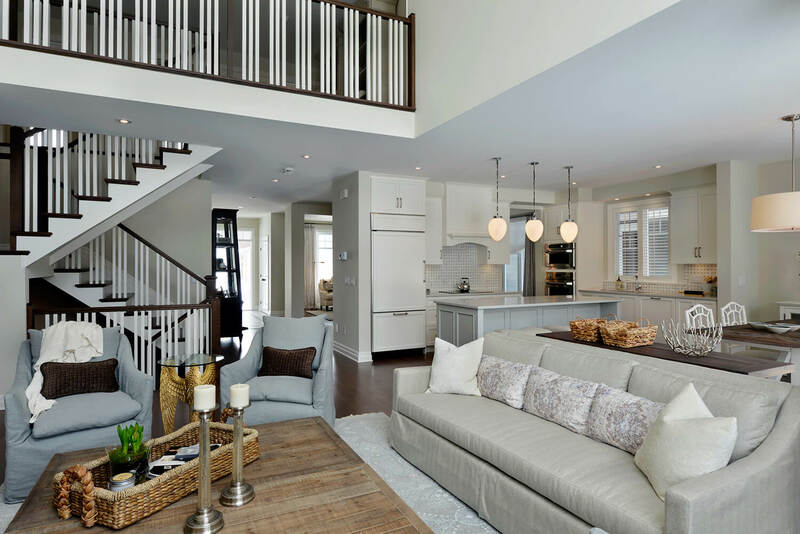 The spacious kitchen eases into a beautiful family room open-to-above with high ceilings, and a secluded den nestled beside it. 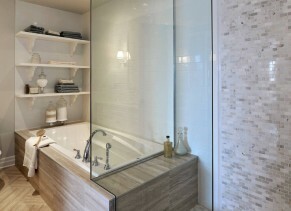 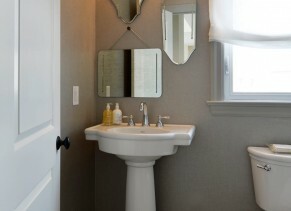 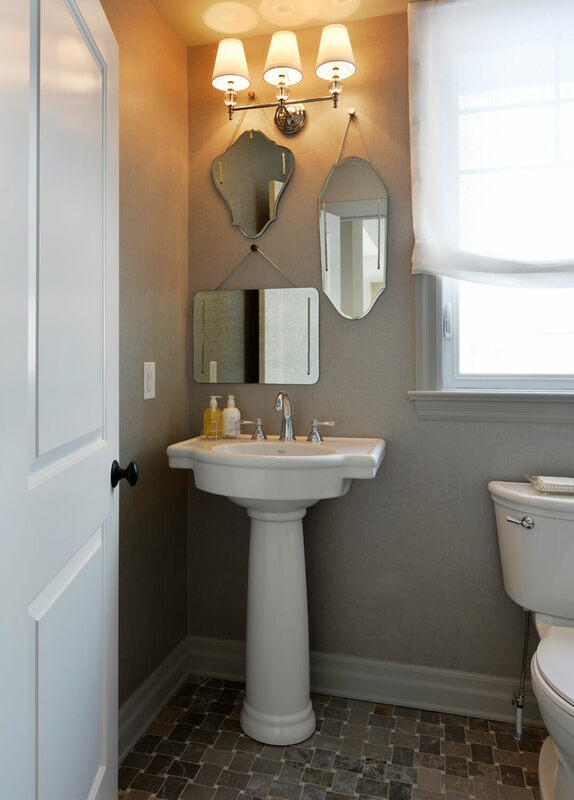 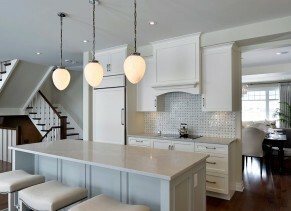 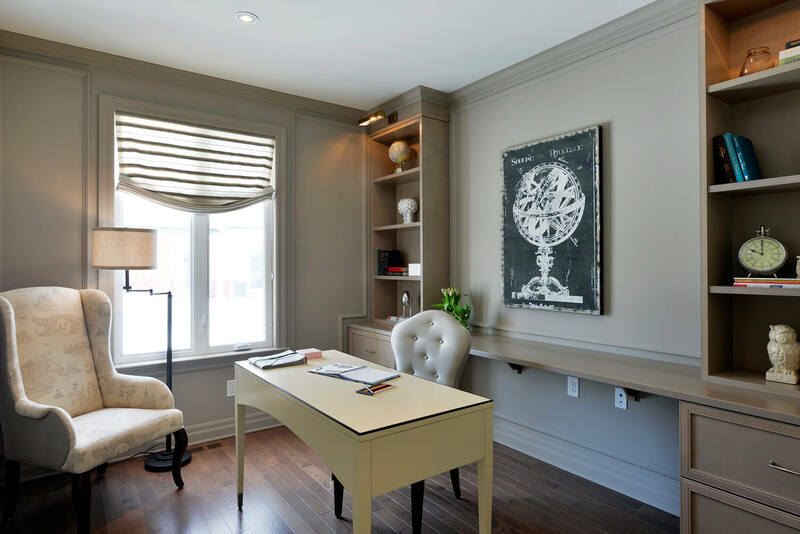 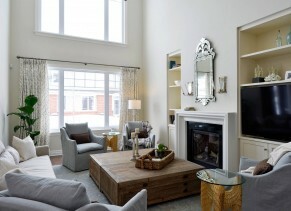 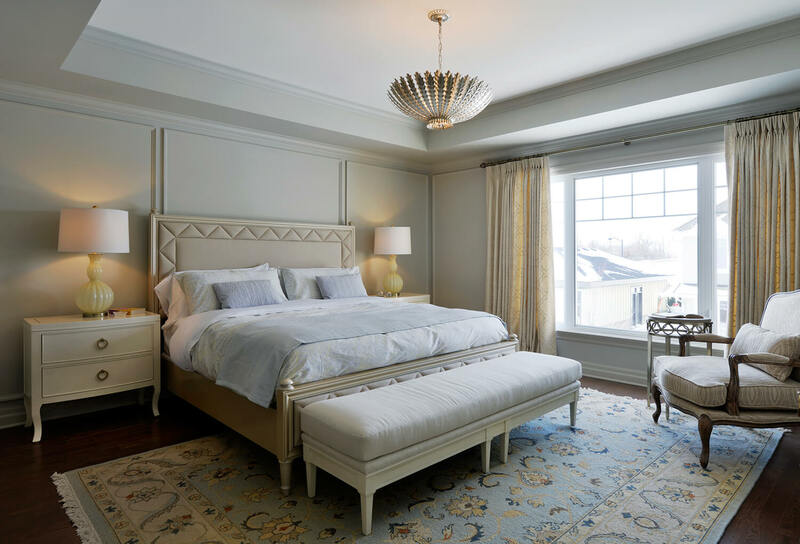 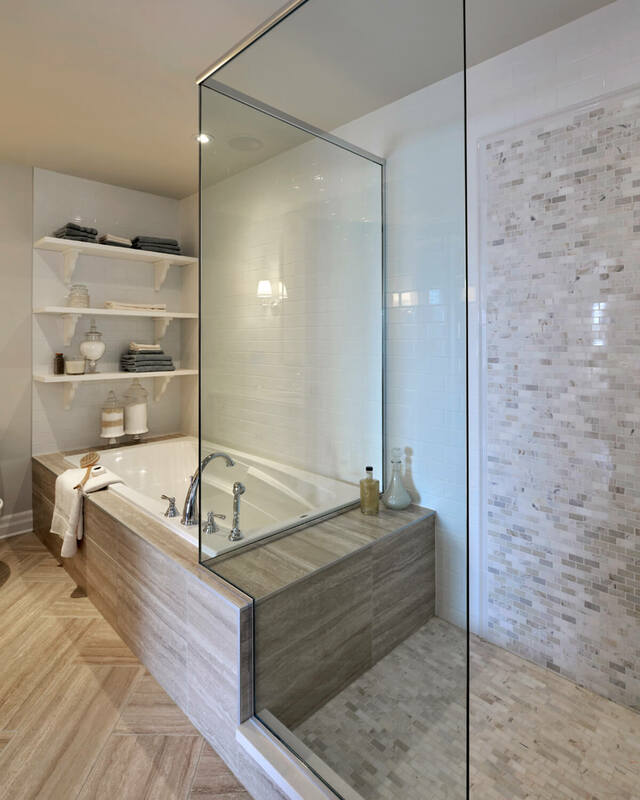 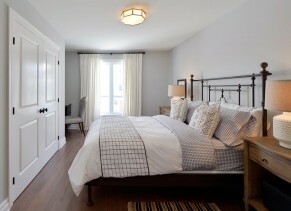 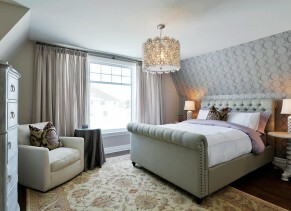 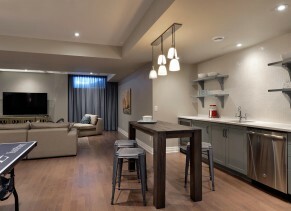 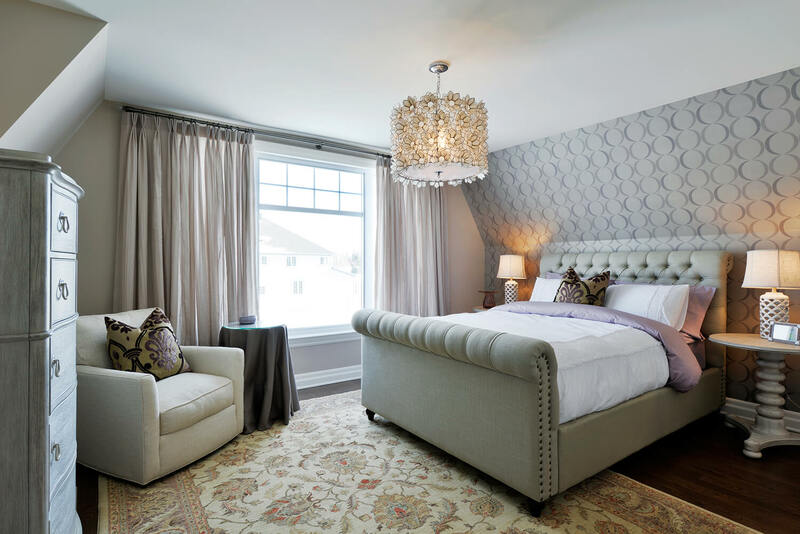 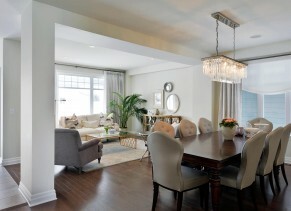 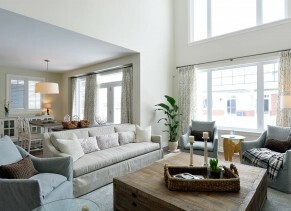 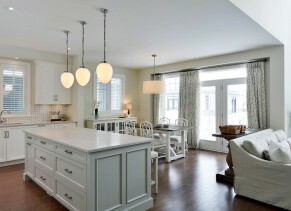 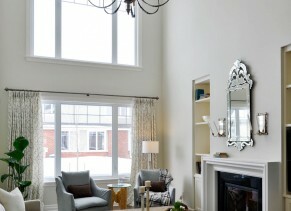 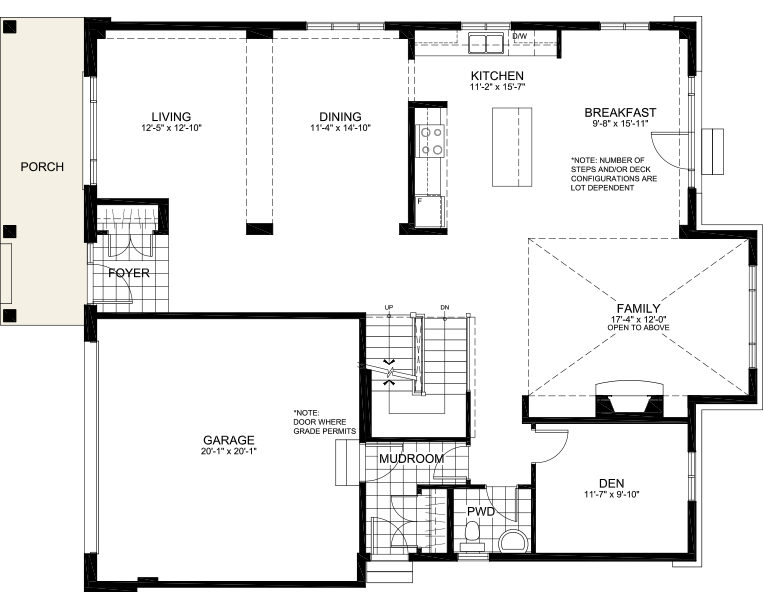 Upstairs there are four large rooms, the highlight being the master retreat with a gorgeous ensuite and walk-in closet. 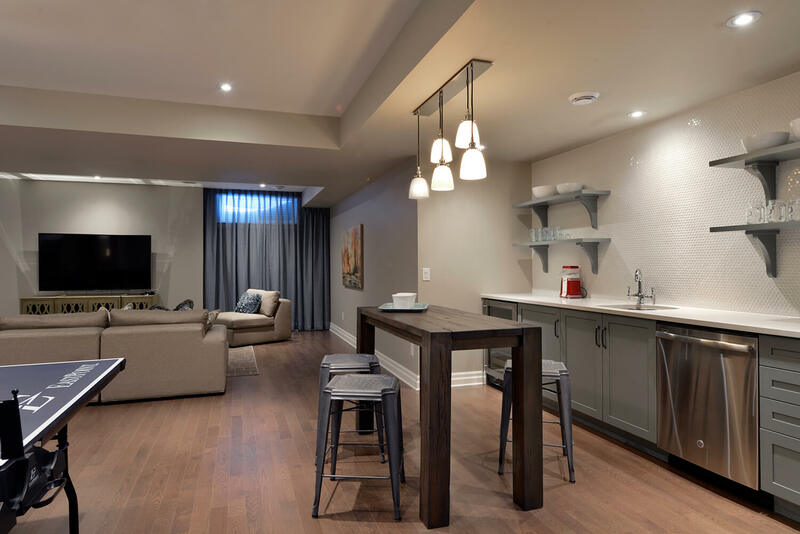 The upgraded finished basement is incredibility spacious and includes a theatre space, bar, ping pong table, and dance area.